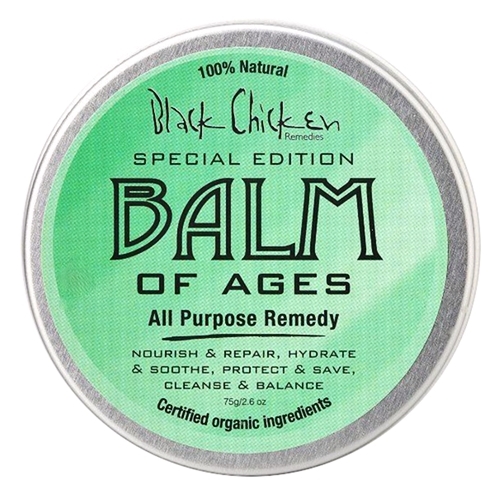 A mild, fragrance free day or night cream suitable for dry or sensitive skin. 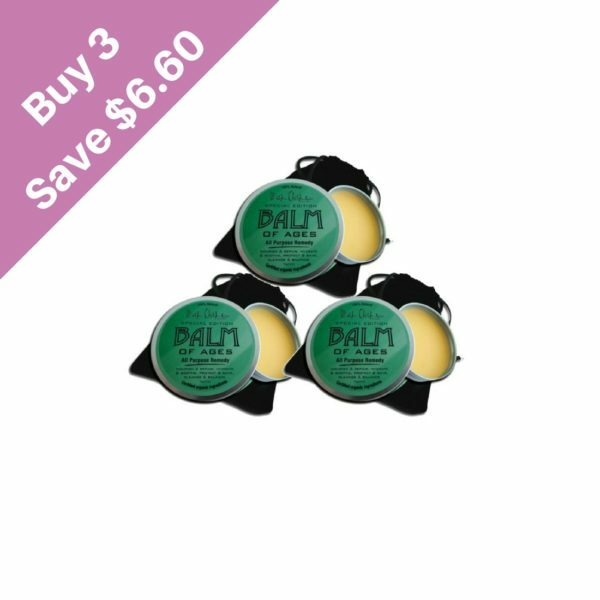 The Almond Oil and Plum Kernel Oil give you skin a soft and supple feeling, while protecting the skin from the harmful effects of the environment. 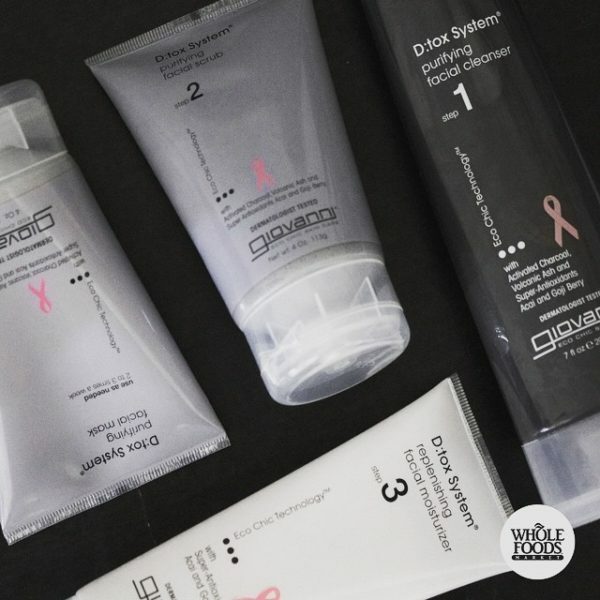 The ingredients work to preserve the skin’s protective layer, harmonise, soothe and hydrate intensively. Keep your face smooth and glowing! A creamy, gentle, fragrance free moisturiser that restores dry, delicate skin. 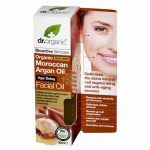 This fragrance-free moisturiser is suitable for sensitive skin, as it mildly secures and cares for your skin, helping to keep its normal balance of oils and moisture. 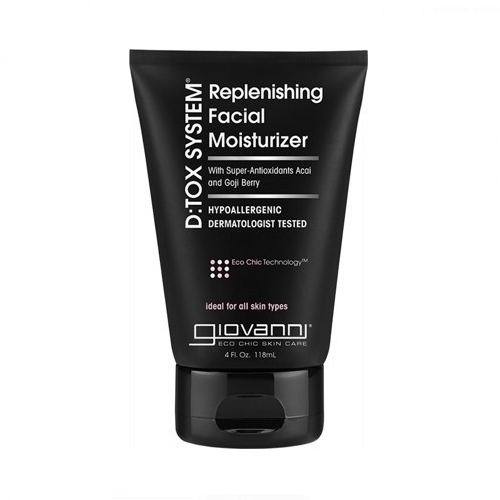 The helps the skin feel soft, smooth and hydrated. Apply day and night after cleansing, to your face, neck and décolletage. 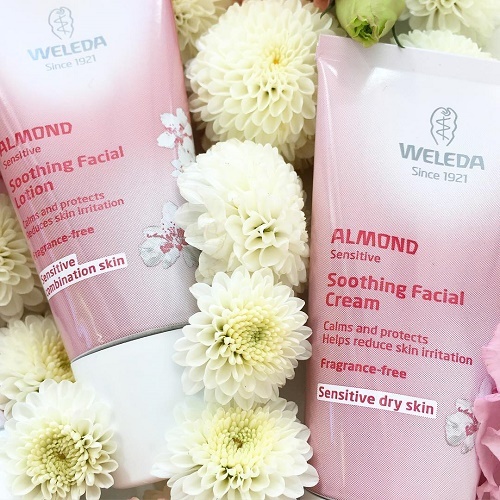 If you have a dry skin made by hormonal or changes in the weather, blend a small amount of Almond Soothing Facial Cream with a small amount of Almond Soothing Facial Oil in the palm of the hand and gently massage to the skin. 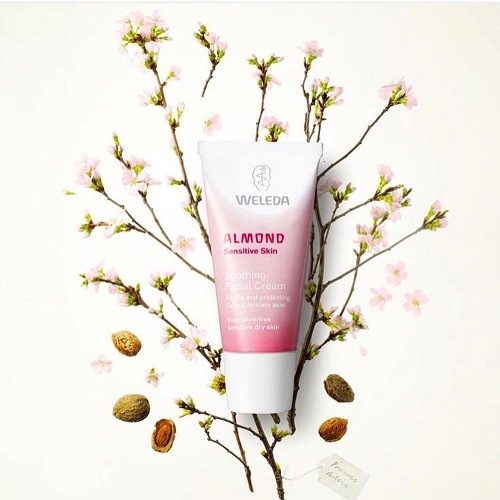 Weleda clinical trials showed a 28% increase in skin moisture after 28 days.